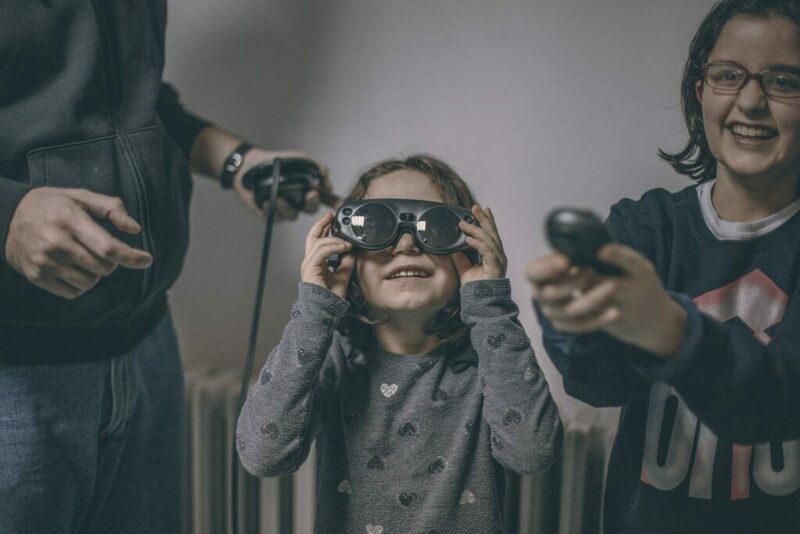 Our Augment IT team members Zdravko Nikolovski, Ferid Memed and Vidak Mijanovikj supported the Global Game Jam with around 200 participants in Macedonia. Zdravko participated as judge. 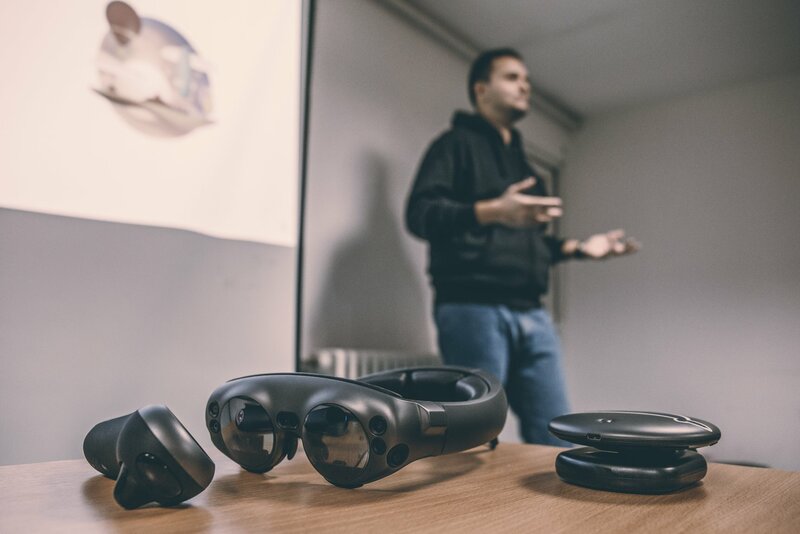 He presented our activities and introduced Magic Leap One and its potential to the enthusiastic audience. After the presentation, the jammers had the chance to try the AR glasses of Magic Leap. In addition to Zdravko’s support, Ferid and Vidak acted as mentors and shared their experience and know-how to the competing teams. Global Game Jam is the biggest game development competition in the world. During the 48 hours marathon, around 50.000 competitors from 860 locations worldwide worked hard and rarely slept in order to make a better and more complete game. Netcetera supported two local events in Macedonia, where more than 200 hundred people joined the competition.